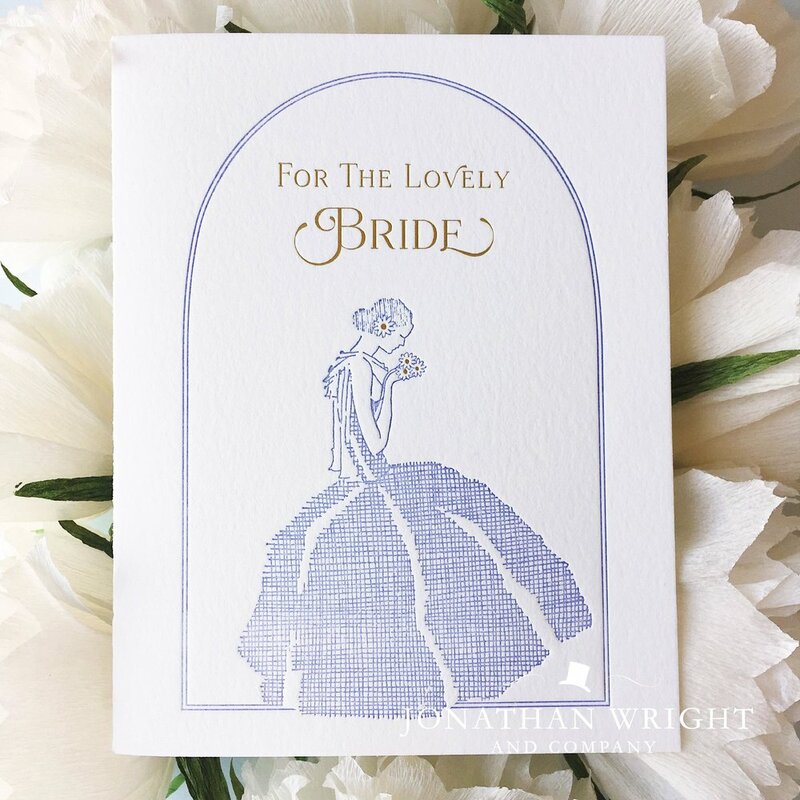 Jonathan Wright and Company designs and custom prints social stationery, invitations, announcements and greeting cards. We work closely with our clients to help them creatively express their style and set the tone for their events. 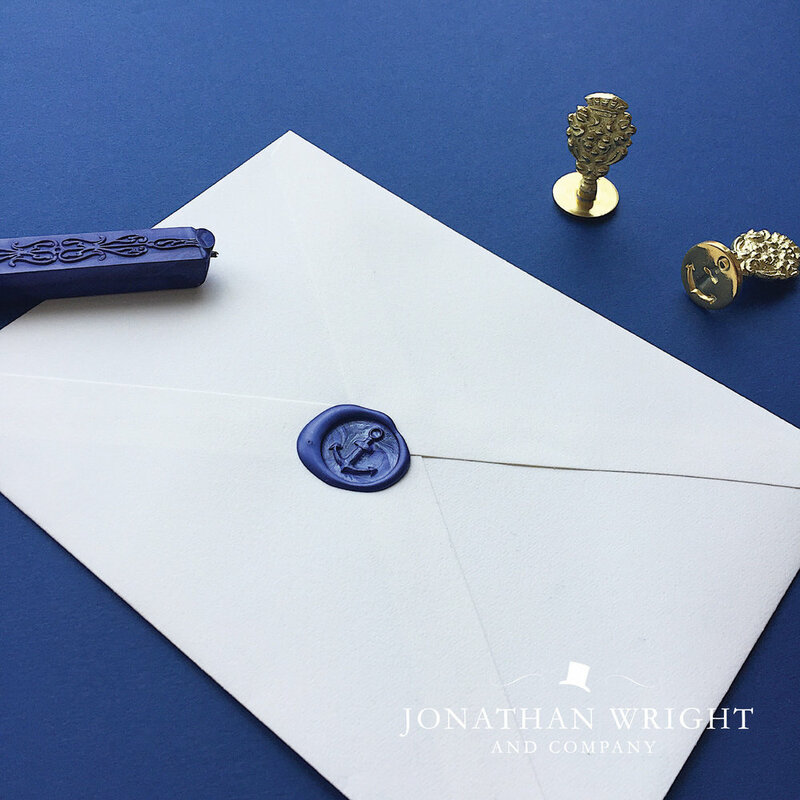 We print in-house using our treasured nineteenth-century letterpresses and offer a full range of printing services including foil stamping, die cutting, embossing, engraving, offset printing and professional calligraphy. If you reside in or near Los Angeles, we invite you to make an appointment to meet with Jonathan at his custom printing studio. We also work with clients worldwide by sending samples and designs by post and email.